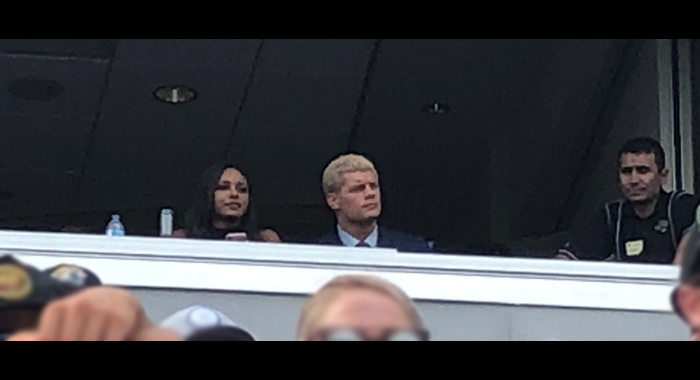 ProWrestling.com has confirmed that the “American Nightmare” Cody Rhodes spent this afternoon with his wife Brandi in the owner’s box at TIAA Bank Field, the home of the Jacksonville Jaguars. Cody and the rest of The Elite were recently linked to billionaire Jaguars owner Shahid Khan and his son Tony, after several trademarks were uncovered for an “All Elite Wrestling” promotion, and a potential sequel to ALL IN entitled “Double Or Nothing”. The trademarks were registered to a new LLC using the address of TIAA Bank Field. While nothing has been revealed for sure at this point, wrestling fans may not have to wait a whole lot longer to find out what’s next. 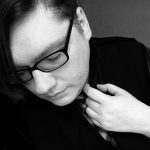 With Rhodes’ final Ring of Honor match taking place in less than two weeks time at Final Battle, and the rest of The Elite (sans Marty Scurll) expected to follow suit at the start of 2019, an official announcement is likely right around the corner. For those interested, the Jaguars won today’s game 6-0 over the Indianapolis Colts to advance their record to 4-8 for the season, still sitting in last place in the AFC South.